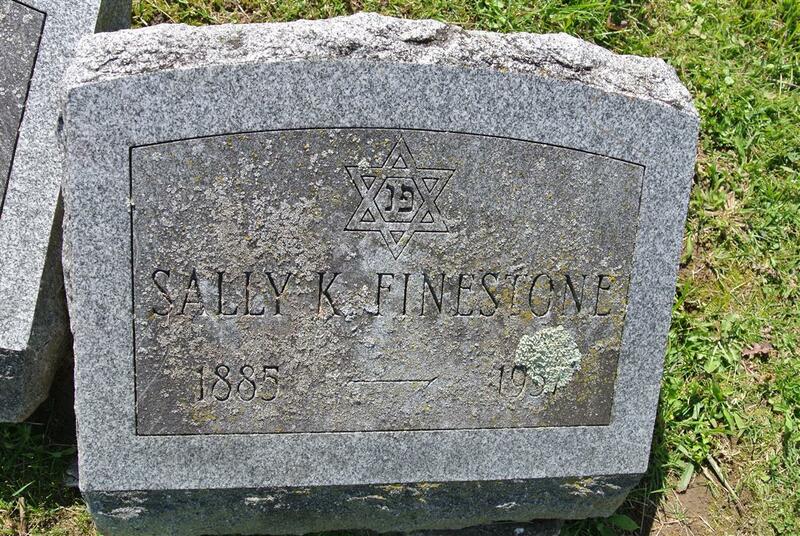 Sally married Harry Finestone, a furniture dealer. They lived in Buffalo 1909-1950. 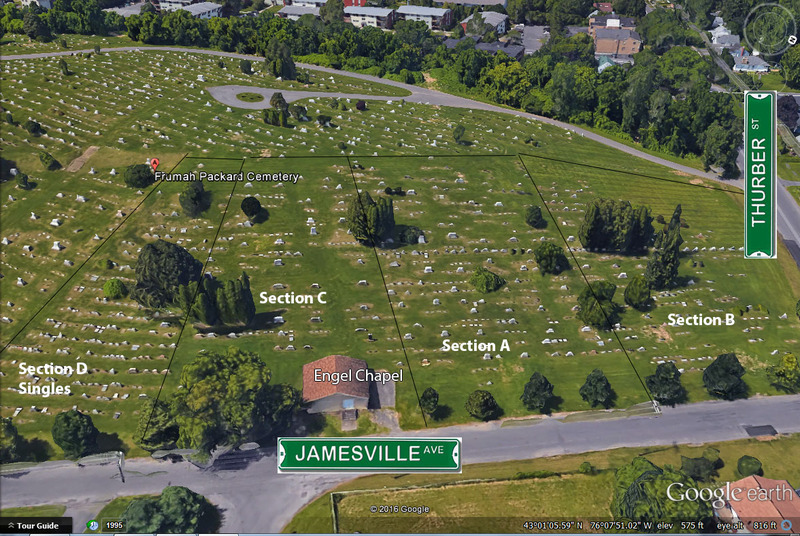 After Harry\\'s 1950 death, Sally moved to Newton MA.